A celebration of LIFE, GRATITUDE and PRAISES! Today, As we celebrate FHM’s 7th year anniversary when we all started a mission without plans, with my band as the first group of volunteers we just follow instructions from the LORD. 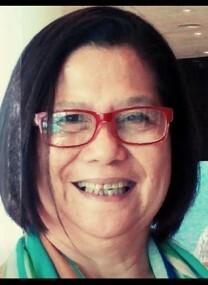 It all started with simple dream, my eldest sister late Mrs Enrile Patriarca Tabaquero who was a educator/teacher- principal said something in my dream, asked me to build and collect books for the children and build a small reading center in her memory, the next thing i know i was already filled with books in my garage, organized a concert to build a small library and the following year we registered FHM as a non stock non profit organization from SEC-BIR etc. same year we were recognized by Telus and were given the biggest grant to start up building a computer center for children, the following year we loaned from the bank so we can start building small cabannas for our foreign volunteers so we dont have to house them in hotels. Next thing we know, we were building the main library and started building satelite libraries in the remote schools all over the country. Along with feeding programs, story telling, Medical and dental missions, livelihood programs, playroom and mini library in Hospitals etc. the rest is history.. we have no accomplishments reports but its all listed in Heaven! Dont have all the photos but the memories is in our hearts and the people we touched and changed! May the Good Lord bless you immensely for your love, support, sacrifice and generosity! Cheers! Happy 7th anniversary fellow life changers! Thank you, Lord, for the success of the first ever FHM’s Celebration of Life, Gratitude and Praises, a Thanksgiving at the Johnny B Good Music Lounge, GLorietta, Makati last Sunday, March 3, 2019.. 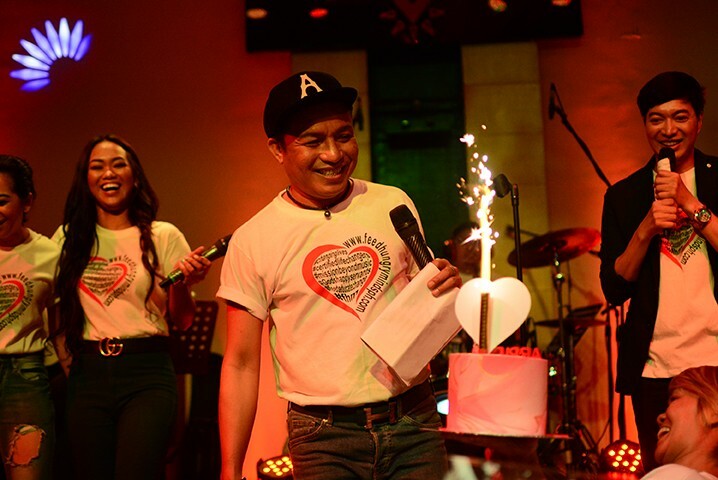 It was a night of beautiful and amazing people sharing the music, fun and laughter and most of all one purpose… to touch hearts and change lives..
And Happy Birthday to our Everdearest and God’s happy servant, Arpie Patriarca.. God be with you always in all you do and in all that you are!! Stay blessed and a blessing! !